Synergy WorldWide invites you to bring your guests and join us on Friday, March 28, for a powerful Synergy Open House Event. The day after the Open House, Synergy will be hosting Gold Camp on Saturday, March 27. 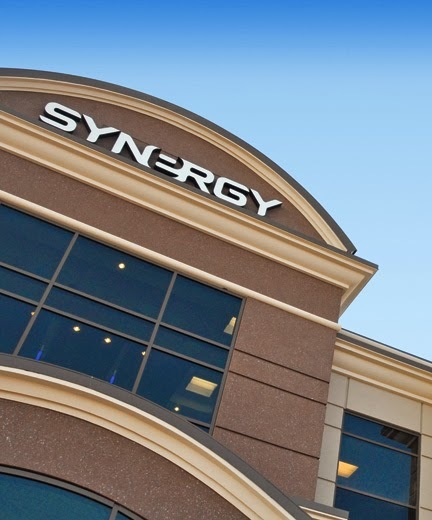 The Synergy Gold Camp is an elite training for Team Members on how to leverage Synergy’s Mega-Match Compensation Plan and become the perfect sponsor. For Gold Camp registration click here.